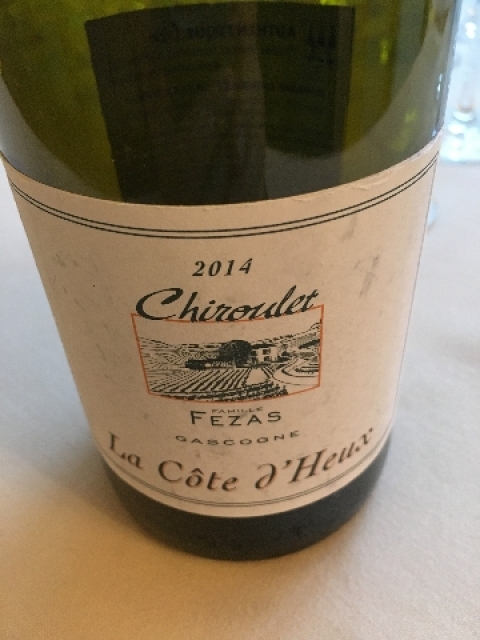 If you like to discover new French wines that do not have the price tag of Bordeaux and focus on ‘terroir’ with indigenous and international varietals, then ‘Wines of Southwest France’ may be your answer. 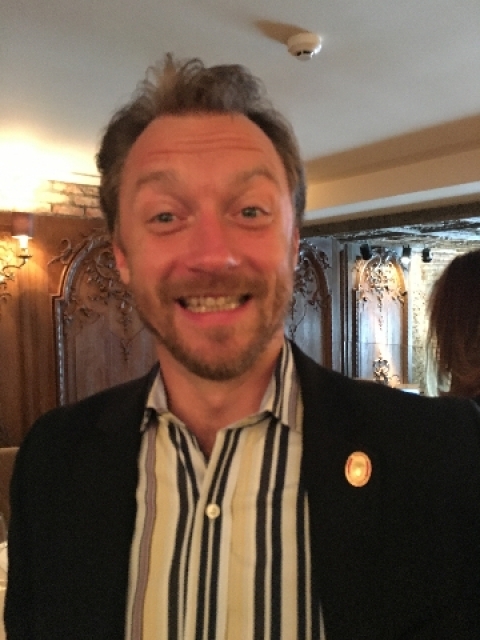 Fred Dex(heimer) Master Sommelier, recently led a master class tasting of ‘Wines of Southwest France’ that included examples from PDI Cotes de Gascogne, PDO Saint Mont, PDO Pacherenc du Vic Bilh and PDO Madiran. Many wines have the same varietals that the wines of Bordeaux, its northern neighbor, have. Add similar wine making styles and indigenous grapes to the barrel and you have some unique, stand-out wines at reasonable prices. The ‘Southwest Region of France’ is not a well known area to wine enthusiasts, including those in the trade. The rather large region stretches from the Atlantic ocean on the east to Bordeaux on the north and Spain and the Pyrenees to the west. It is the fifth largest winemaking region in France and is home a small population that cherish nature, wine and beauty as its trademark. 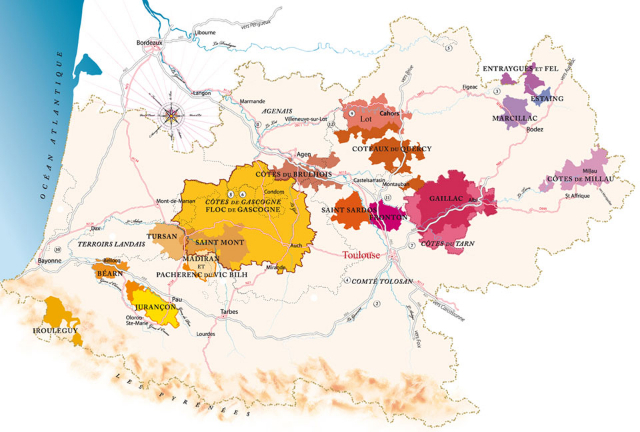 The Cotes de Gascogne sub-region is known for its IGP’s. Winemakers from this area often follow their own rules for crafting wine. Experimentation is recommended. The area has it all, numerous soil types, varied topography and temperatures that range from hot to cold. Add an inquisitive wine maker to the pot and you will certainly find varied results. Success comes easily to the skilled winemaker and often pays off in exports, which are in the 60% range. Fred Dex refers to the wines from southwest France as ‘humble and convivial’. He goes on to say that the Cotes de Gascogne area is known for ‘value white wines’, wines that restaurants pour by the glass and wines you keep in fridge for day to day use. 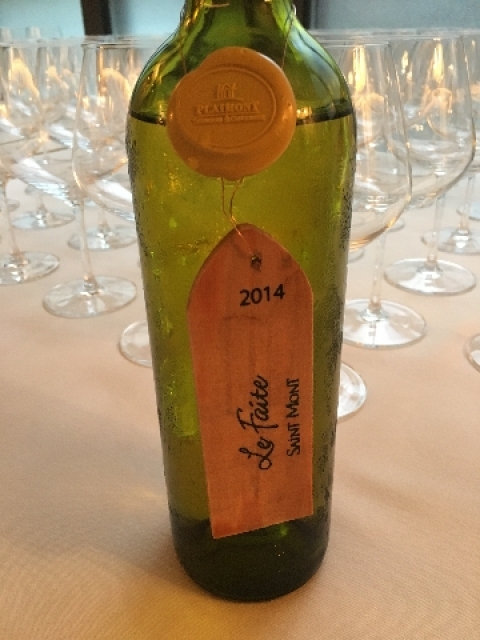 Master Sommelier Fred Dex pointed out that these simple, entry level wines from Gascogne are perfect house wines that promote citrus, grassiness and crispness. Saint Mont, another region is Southwest France, recently has been elevated to AOP status, thanks to its co-op that has kept hundreds of farmers in business. It’s known for its high quality wines that use the co-op as its umbrella. There are 200 old year old vines in Saint Mont. The area is known as the region of indigenous varieties. In fact, Fred Dex said that a lot of international varieties, for example, Cabernet Franc, Malbec and Tennant originated in Southwest France. Madiran makes wines that aren’t for the ‘faint of heart’ according to Mr.Dex. Southwest France is home to 29 PDO’s and 14 PGI’s. PDO means Protected Designation of Origin, the European equivalent of the French AOC. It designates a product that draws its authenticity and typical characteristics from its geographical origins. 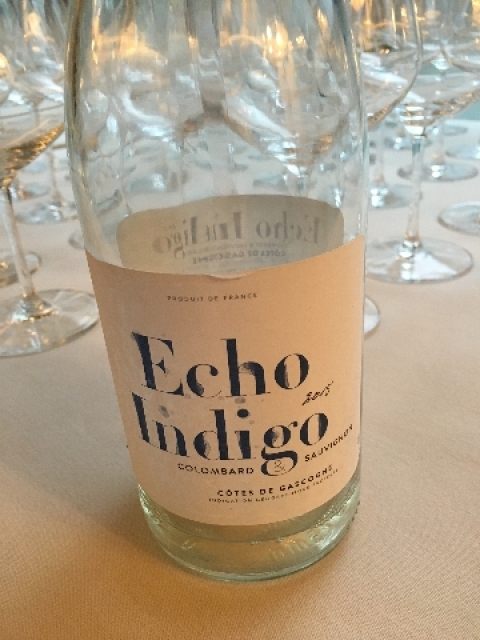 Expression of a close link between the product and its terroir. The product can not be produced outside of its terroir. 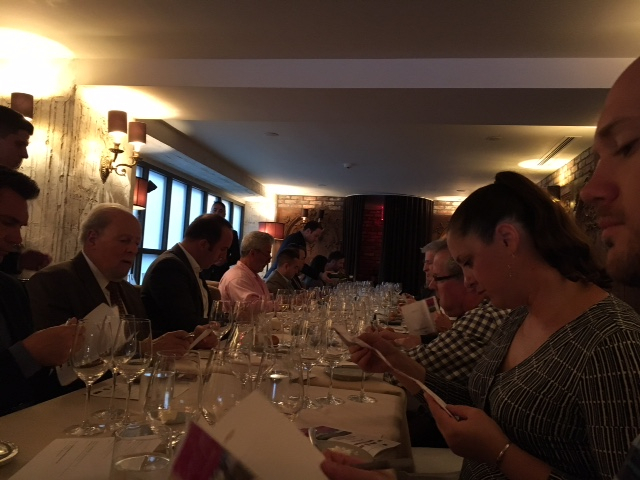 The wines we sampled were the recommendation of Master Sommelier, Fred Dex. 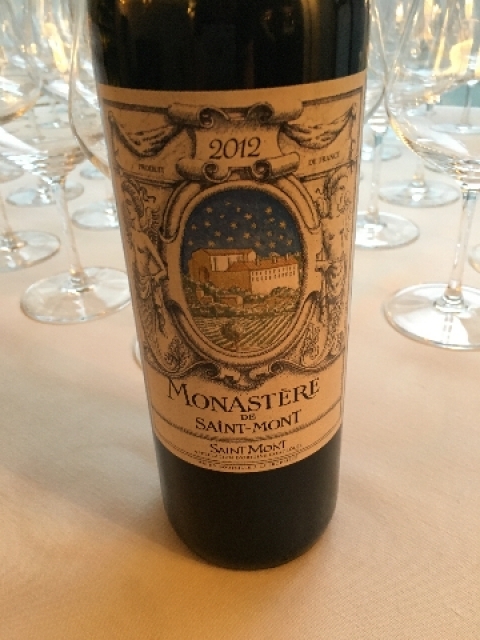 To sum up the wines, quality, value and unique grapes combined with experimentation make these wines, whose vineyards border Bordeaux, the wines of the future. Check with your local wine merchant or online for some of the wines that were sampled.